124 pgs y 3hs, 24cms x 18cms. Cubiertas originales con dos pequeñas manchas de grasa en la cubierta trasera. Texto amarillentado en buen estado, ilustrado con fotografías. 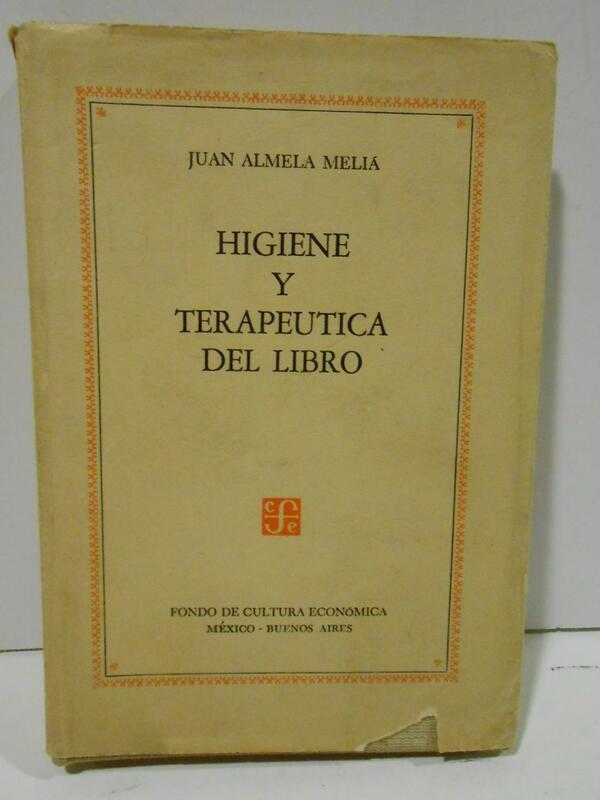 Higiene y terapeutica del libro. México-FCE, 1956. 17,5 cm. 219 pág., 1 h. Enc. en tela edit., conserva la sobrecubierta, con muy pequeña pérdida. (10009-9). Libros. LIBROS. ANDANZAS CASTELLANAS. AVILA, SEGOVIA, MADRID. La Leona. Drama en un acto y dos cuatros. 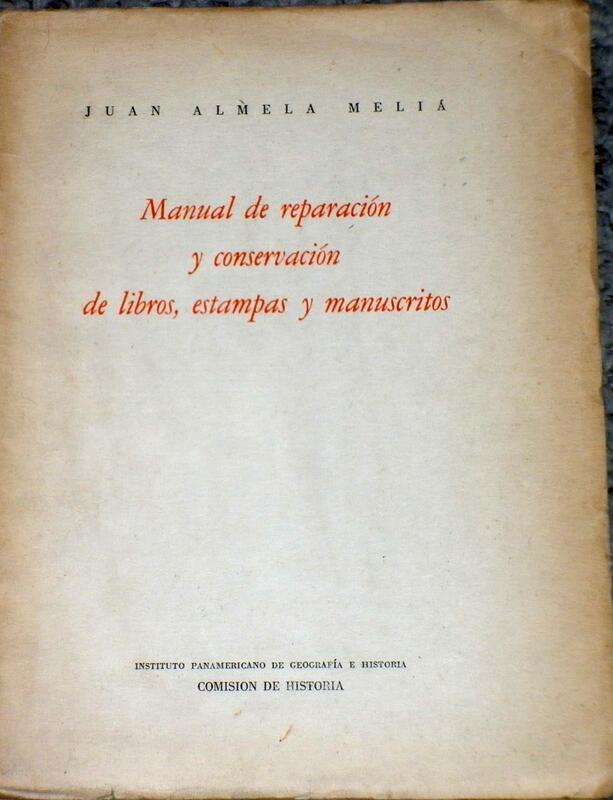 Publisher: Madrid, Imprenta de I. Calleja, 1010. Mexico, D.F. : Instituto Panamericano de Geografía e Historia, 1951. Hardcover 1951 library bound edition. Ex-library book with minimal stamps and labels attached. Binding firm. Pages unmarked and clean. Covers and text in very good condition. Text in Spanish. Series: Instituto Panamericano de Georgrafía e Historia, Comision de Historia, 34. Guías, II, Publicación núm. 121. [507 pages] . Hard Cover. Very Good. 8vo - over 7¾" - 9¾" tall. 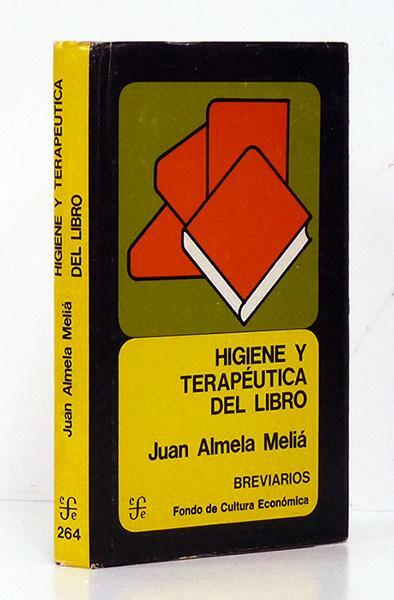 Higiene y terapéutica del libro. Worldcat: Worldcat is a collaborative effort produced by OCLC (Online Computer Library Center) and supported and used by 72,000 libraries in countries around the world. It's principal aim is to create a union catalog wherein a user can search and discover books and other holdings from among any of the member libraries. With over 300 million holdings, the breadth of Worldcat is astounding and usually contains pointers to records that are truly rare or unique among library holdings.When a search on Biblio results in no copies for sale, a link is provided to re-create that same search among OCLC libraries using the Worldcat interface.